KINGSTOWN – West Indies have suspended Phil Simmons after the coach criticised the selection policy for next month’s tour to Sri Lanka. “The management of the WICB has taken action to suspend the head coach pending an investigation into the issue,” the West Indies Cricket Board said in a statement on Monday. “The head coach will not now travel with the team on the tour of Sri Lanka. “The management has advised that the responsibilities of the head coach will pass to (former test all-rounder) Eldine Baptiste, a member of the WICB selection panel, until the matter is cleared up,” read the statement. 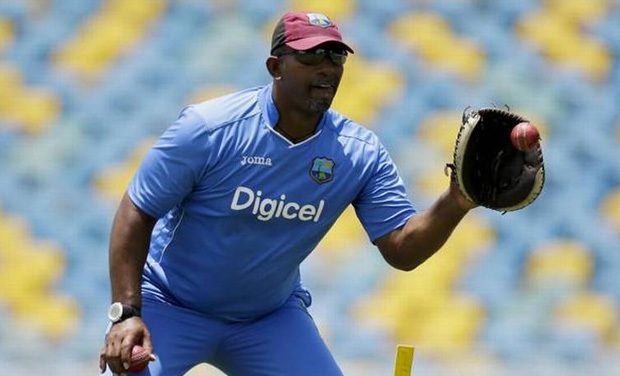 Former test batsman Simmons, who took charge earlier this year, had queried the continued omissions of all-rounder Dwayne Bravo and Kieron Pollard, saying he was not getting the “best 50-over ODI squad”.